Coach Andy Zerr has been coaching softball at THS for five years. 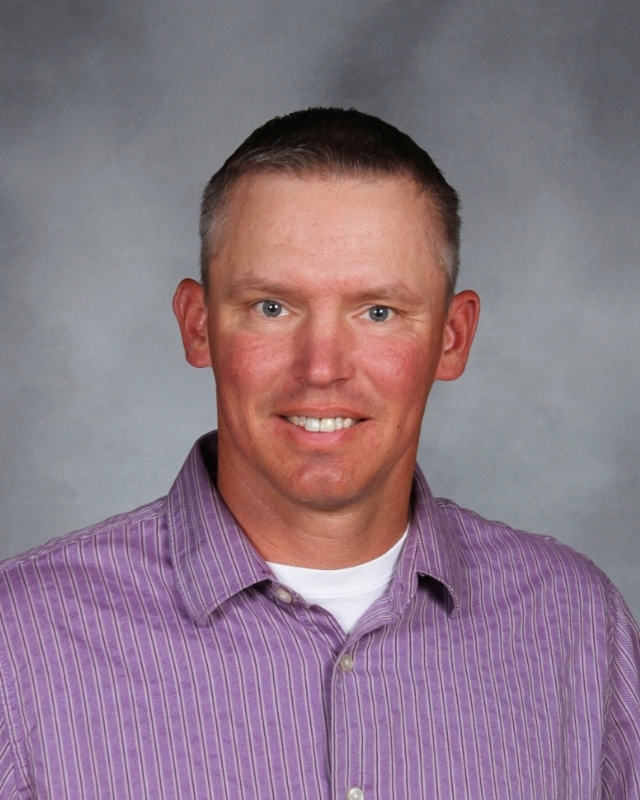 Science teacher Andy Zerr played baseball from the age of eight to twenty-seven. After college, he continued his love for the sport and coaches softball at Timberland. He started playing on a t-ball team when he was eight years old. Growing up, he was a big Cardinals fan and his dad also loved baseball. He always was playing baseball with his brother, cousin, or by himself. “I would throw up the ball and hit it. If I didn’t hit it well, I’d run to try to go catch it. I did that all the time. I had pretend games by myself and I think that was something that when I was young, really helped me become better,” Zerr said. In his freshman year of high school, he played on the freshmen team and in his sophomore year he played on the junior varsity team. He played on the varsity team his junior and senior years. After high school, Andy play baseball during his freshman and sophomore years at St. Louis Community College, Florissant Valley. During his junior and senior years, he played at Lindenwood. “My junior and senior year [of college] we won 40 games and 37 games respectively. I played most almost every game in different roles…For both my junior and senior year, we were one step away from going to the [NAIA College] World Series, which was pretty awesome,” Zerr said. When Zerr came to work at Timberland, his wife was already a coach for the basketball team. They needed another coach, so he volunteered. The year after, a softball coaching position opened up, which he applied for. “I think he has a huge impact [on the softball program]. I think that… it just goes back to his passion and leadership… He just makes me a better coach,” head softball coach Brad Schellert said. Since Zerr started coaching five seasons ago, he has pushed the softball girls to do better, helped them be more confident on the softball diamond by encouraging them, and he brings his positive energy to practice which puts all the girls in a good mood according to softball players Ryen Ehling, Andie McCool, and Maddy Lawton. Many girls are truly influenced by his positive attitude and supportive coaching. “My favorite thing about his leadership style is just the way he coaches. He is always positive. Even when he’s not having a good day, he fakes it and doesn’t let it get in his way of coaching us. That is what a leader does,” varsity softball player Maddy Lawton said.